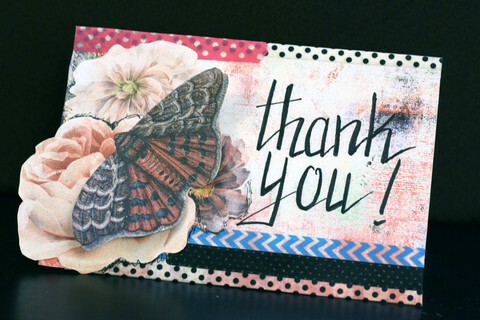 What better way to show your gratitude to the people in your life than with a beautiful handmade thank you card? Grab some digital art products and a little washi tape, and join me in expressing your gratitude to someone special in your life. Take a step-by-step look at how I made this card at Tangie Baxter & Co.